In order to fully understand the value of a black diamond, it is important to first understand what they truly are, how they are evaluated, and what to look out for when making a purchase. 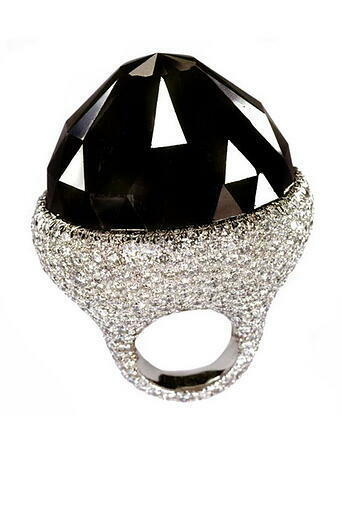 How Do Black Diamonds Get Their Color? 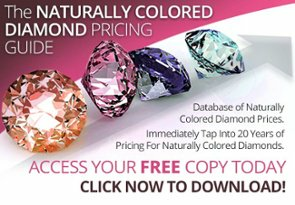 Most colored diamonds are formed due to irradiation (green), lattice defects (red, pink), or chemical impurities such as nitrogen (yellow), hydrogen, and boron (blue). 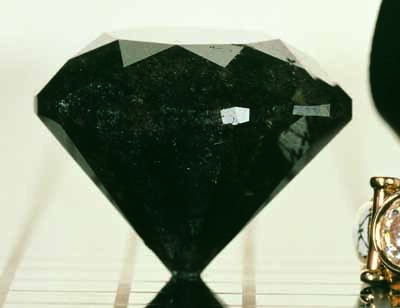 But black diamonds get their colors from millions of tiny inclusions that spread throughout making the stone appear dark. These masses are called "carbonados." 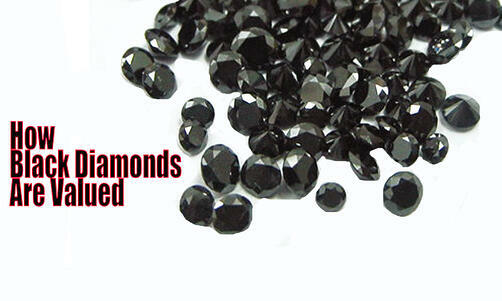 There are however treated and enhanced black diamonds. These man-made stones have often been treated with radiation or high temperatures to give them color uniformity, depth, and shine. Today, most black diamonds on the market are in fact artificial, and are generally more affordable than their natural counterparts. It is therefore important to always be wary of what you are purchasing. When considering a purchase (or a sale) it’s always better to get the stone graded. A diamond grading is the thorough evaluation of the gem’s attributes, aka the 4Cs. This will allow you to determine the overall quality of a black diamond, if it is natural or treated, as well as if there are any defects present that can ultimately affect its value. Many experts often stress about clarity as well. However, because these stones don’t refract light, their clarity is not as important as in other diamonds. For all intents and purposes, if you want to determine the overall quality of your stone, clarity grades range from I1, A, AA AA+ to AAA. Finally it is important to remember that black diamonds are much denser than other colored and colorless stones; so a 1 carat diamond will look smaller than a 1 carat colorless diamond. In recent years, the substantial increase in demand coupled with the fact that there are so few natural black diamonds available has made the price of these stones to rise exponentially. When attempting to purchase one of these gems, it is very important to understand every element mentioned above in order to know what to look for and how to distinguish between a natural and an artificial gem. So how much do these naturally black diamonds cost? GIA certified natural black diamonds sell between $1,500 to $3,000 per carat. 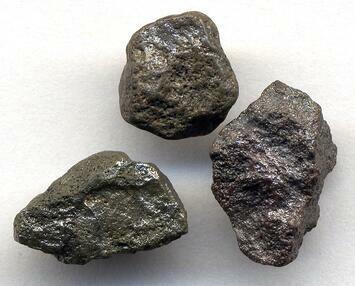 Treated stones can be bought for as little as $100 - $200 per carat. While there’s a clear difference in value of natural black diamonds and treated black diamonds, it boils down to personal preference and why you are ultimately buying these stones. Do you have any questions? Let us know! And as always, feel free to follow us on Twitter and LinkedIn!